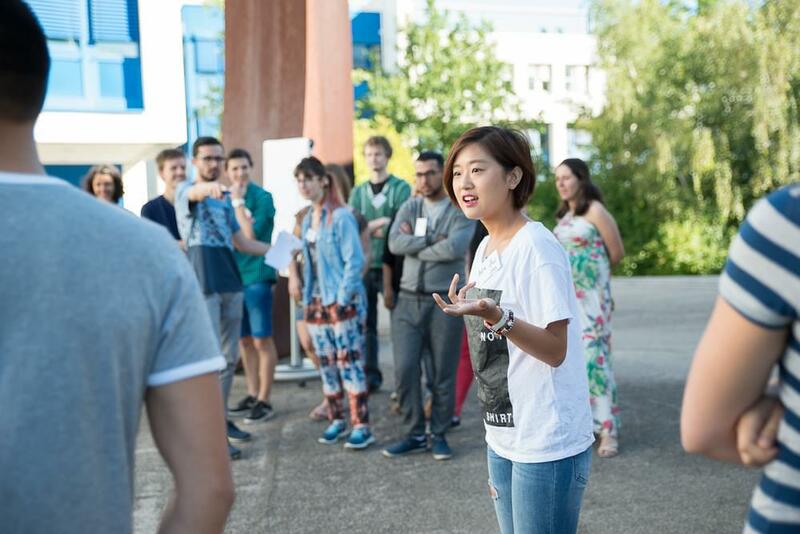 Since 2012, EUSMAT hosts an annual Integration Week for new AMASE students.The Integration Week focuses on preparing the new AMASE students for their studies in Europe as well as giving them first insights into the AMASE-Master Programme. In 2019, the Integration Week will take place from 24.08 to 31.08.19. During this week, the students take part in various courses on intercultural competence, presentation techniques and visit different laboratories at UdS. Students will also have the chance to get to know each other during social and leisure activities. The EUSMAT team is present at all times and answers any questions that come up.The experiences gathered during this week helps the students improve their future research skills while also expanding their personal and professional network. The participation in both the Integration Week and the Professional Summer School is compulsory and part of the Programme. 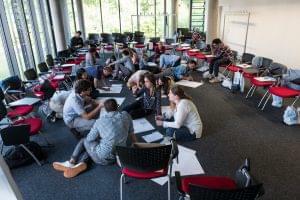 During the Integration Week you will be accommodated in the Youth Hostel in Saarbrücken. These costs are included in the participation fees and both payment and the reservation are organised by EUSMAT. You only have to register for the Integration Week online, as soon as you are accepted. Self-financing students have to pay a deposit of 200€ until 15 June for the Integration Week. This deposit is needed for the hostel and will be considered a part of the participation costs. So, if you have transferred the deposit and pay the rest of the fees, please subtract these 200€. Since rooms have to be reserved and paid for by the end of June, this deposit is raised as a guarantee that you will join both the Programme and the Integration Week. Only if the transfer is made on time (before 15 June), will we make a reservation for you in the hostel. Bank details can be found here: Fees and scholarships. If you pay the fees for the whole semester before 15 June, you do not need to pay this deposit. Example: You come from a Non-European country and will have to pay 4500 € per semester. You can either make one transfer and pay 200 € until 15 June. Then you make a second payment until the end of August of 4300 €. Or you pay the whole fees of 4500 € in one transfer until 15 June and do not need to make another transfer. Should you not be able to join the programme on short notice, but have already paid the deposit, we can not reimburse these 200 €. 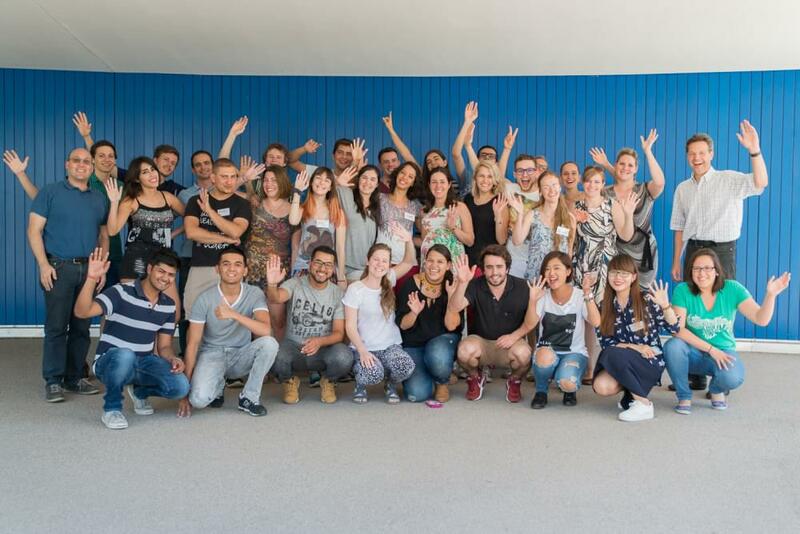 In 2018 both the Integration Week and the Professional Summer School of AMASE were evaluated by the Center for Evaluation. You can find the results in this report.